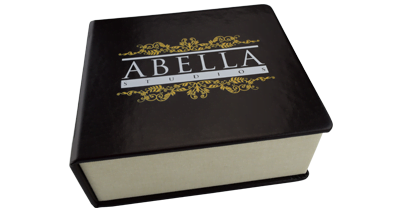 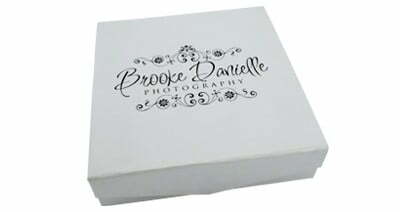 The Classic Elegant USB and Photo Prints box falls in the middle of the Elegant packaging range and completes the set, making the Elegant series a tour de force in USB packaging.Increase your brand awareness by having the heavyweight canvas engraved with your logo or artwork, in either portrait or landscape format. 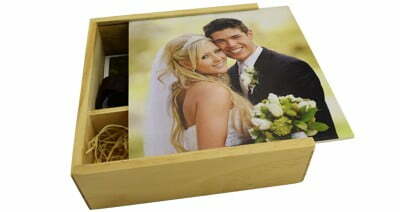 This conveniently sized box holds 150 6” x 4” photos. 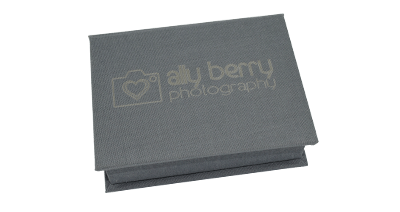 As with the other boxes in the series, the stylish yet practical ribbon inside allows you to lift the photos out at an angle. 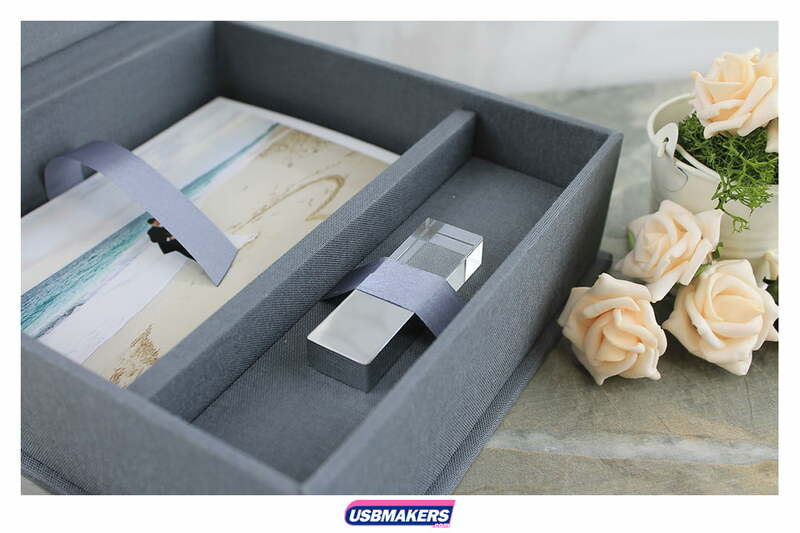 Your choice of either the Crystal or Hermes USB in up to 32GB is held in place by a matching ribbon. 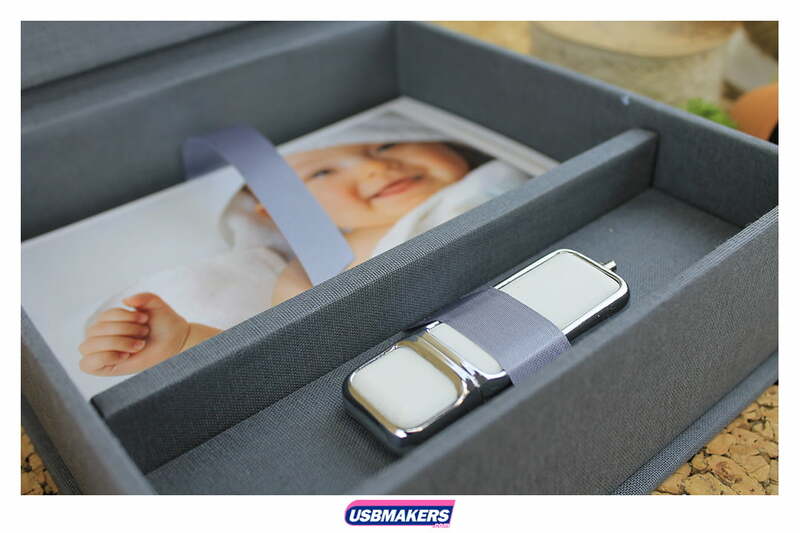 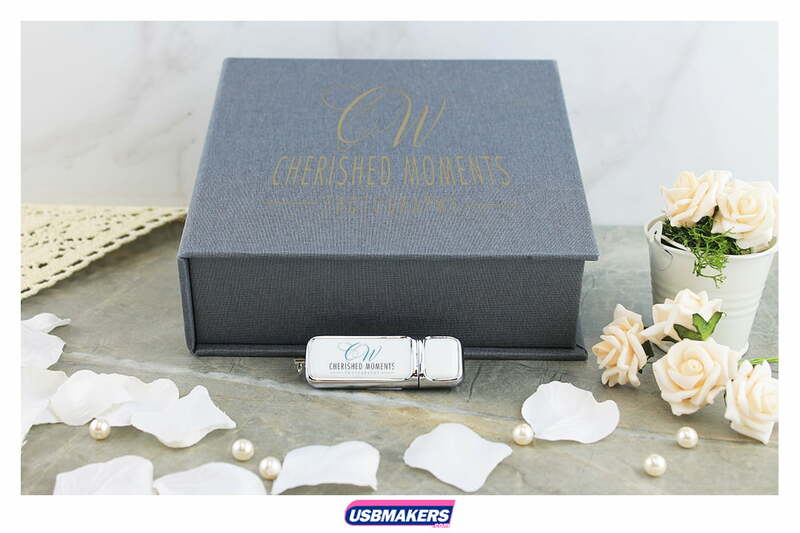 Impress your clients by giving them this remarkable keepsake of a precious memory or event.